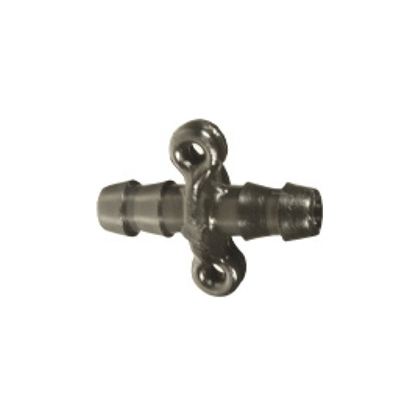 3/4" multi-fitting is specially designed for 3/16" installation. No connectors needed. Equipped with Maxseal single gasket, you will obtain perfect sealing. 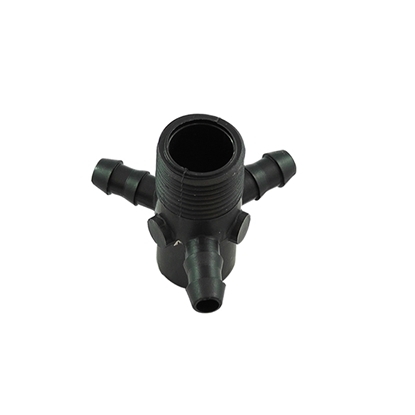 1" multi-fitting is specially designed for 3/16" installation. No connectors needed. Equipped with Maxseal single gasket, you will obtain perfect sealing. 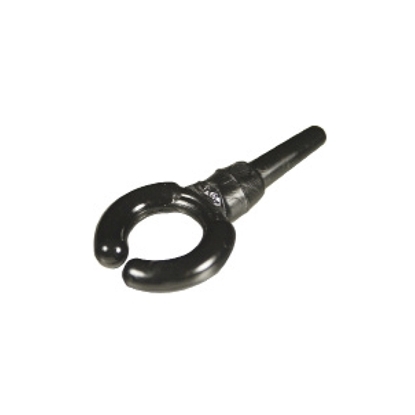 Multi-fitting 3/4" fixed head has to be used with 5/16" punch. Multi-fitting 1" fixed head has to be used with 5/16" punch. 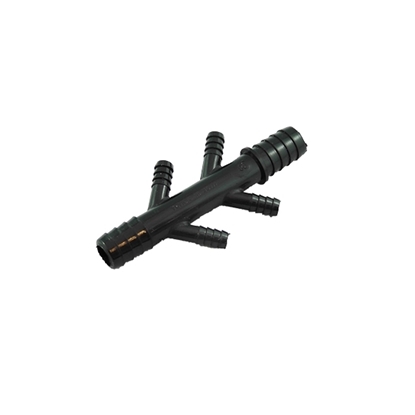 Multi-fitting 1-1/4" fixed head has to be used with 5/16" punch. 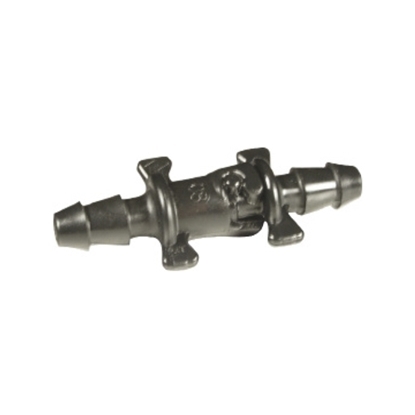 Multi-fitting 3/4" plug is ideal to fill in old gaps. 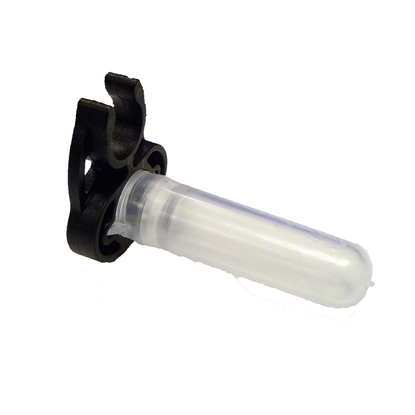 Maxseal single gasket and 5/16" rubber gasket can be added to CDL multi-fitting plug. 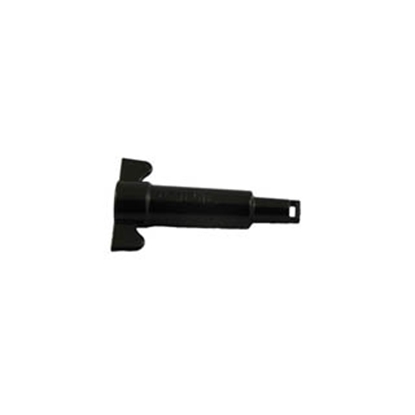 Multi-fitting 1" plug is ideal to fill in old gaps. Maxseal single gasket and 5/16" rubber gasket can be added to CDL multi-fitting plug. 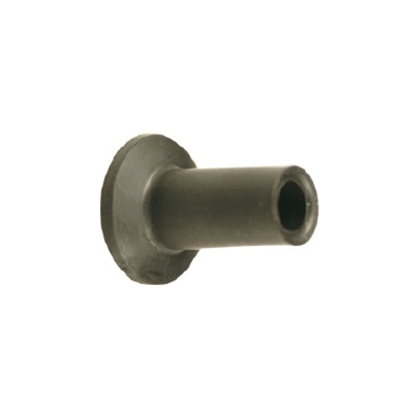 5/16" grey rubber plug high quality. Seal 5/16" gaps for a fast repair. This double fork 1/2" in plastic with "Y" entries allow you to connect four mainlines at the same place. This double fork 3/4" in plastic with "Y" entries allow you to connect four mainlines at the same place. This double fork 1" in plastic with "Y" entries allow you to connect four mainlines at the same place. 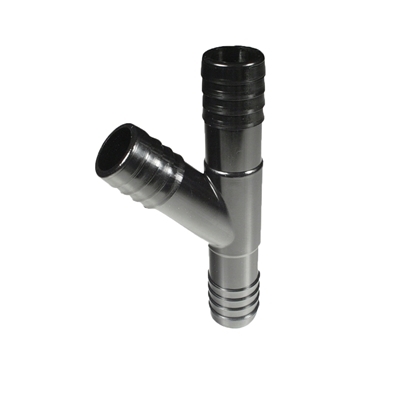 5/16" black cap for maxflow spouts is designed for maxflow spouts. You can sanitize spouts by dipping it in isopropyl alcohol. 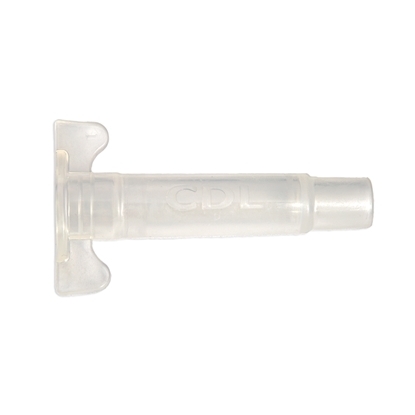 Clear cap tip insertion for maxflow spouts is designed for maxflow spouts. You can sanitize spouts by dipping it in isopropyl alcohol. Clear sanitizing universal cap can sanitize every type of spout except for 1/4" spout.. You can sanitize spouts by dipping it in isopropyl alcohol. With the possibility to attach to 5/16" mainline. 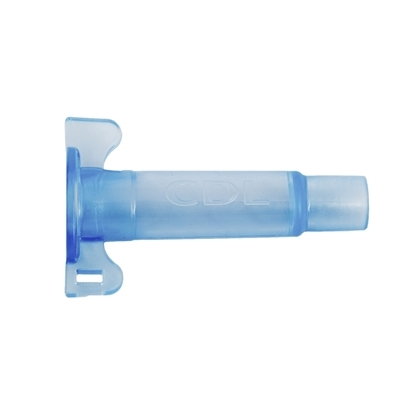 1/4" clear cap tip insertion is designed for maxflow spout. You can sanitize spouts when dipping it in isopropylic alcool. This 5/16" 6-way star is perfect to connect 6 mainlines. This 5/16" 3-way star is perfect to connect 3 mainlines. CDL quick connector allows to keep your road open during off-season and to connect your 5/16" during the season. Useful when reparing a CDL 5/16" mainline. 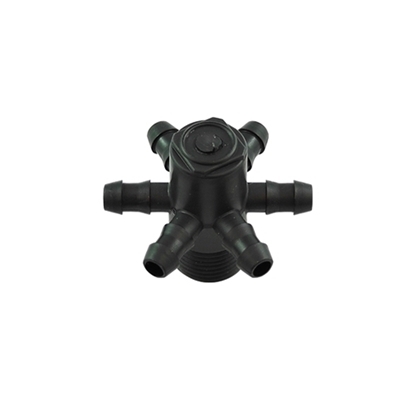 INS X INS X INS PLASTIC Y 3/4"
Black "Y" fittings made of plastic. INS X INS X INS PLASTIC Y 1"
INS X INS X INS PLASTIC Y 1" X 1" X 3/4"